Join us at one of the greatest Australian events providing high class vet nursing education whist having fun networking, socialising and developing your nursing skills and knowledge. This year we are extremely excited to welcome David Liss as our guest international speaker, alongside a wealth of inspirational local presenters. Two half day workshop sessions on Friday provide opportunities to develop hands on skills in small groups. Saturday and Sunday are packed full of lectures covering a variety of topics including behaviour, anaesthesia and emergency and critical care. Take full advantage of the opportunity to update your knowledge and skills with useful tools that can be applied in your practice. Learn from passionate and professional speakers hailing from a variety of backgrounds. 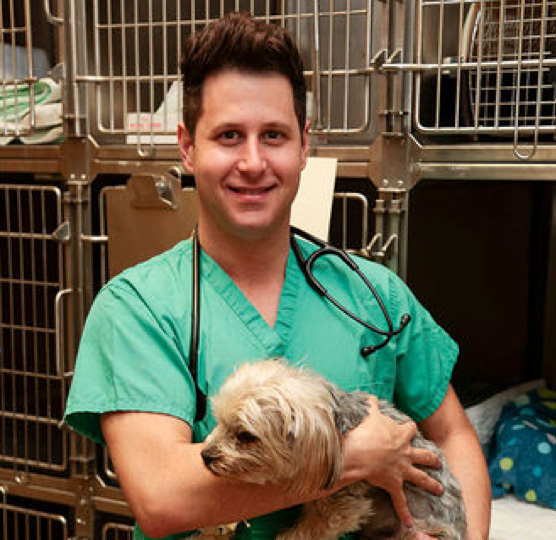 David is a double board-certified veterinary technician specialist in emergency/critical care and small animal internal medicine and has diverse background in emergency and critical care nursing. 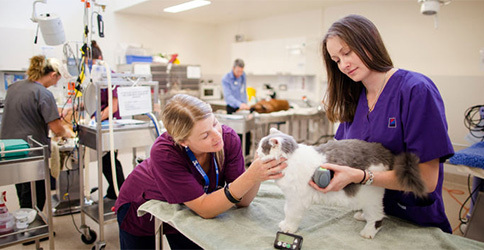 He has contributed to numerous veterinary texts and was awarded the Veterinary Technician Educator of the Year award in 2012 by Western Veterinary Conference. David currently directs the veterinary technology program at Platt College in Los Angeles, works as an ICU technician and runs his own consulting business.